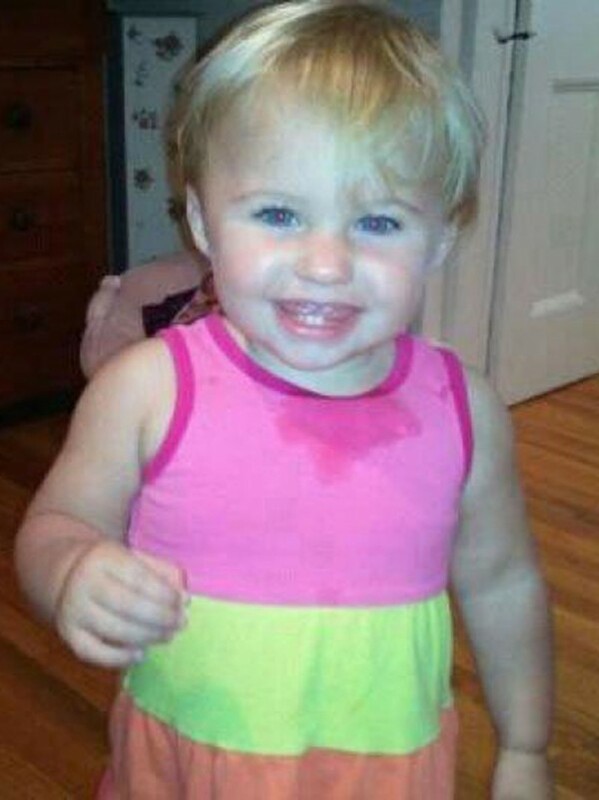 This undated photo obtained from a facebook page shows missing toddler Ayla Reynolds. Police in Maine are appealing to the public for help in locating the 20-month-old girl who was last seen Friday night. WATERVILLE, Maine — Community members are holding a candlelight vigil a month after 21-month-old Ayla Reynolds was reported missing from her central Maine home. Ayla’s father, Justin DiPietro, told police Dec. 17 that his daughter was missing from her bed when he checked on her that morning at his house in Waterville. Police are continuing a criminal investigation into her disappearance. A vigil is planned for 5 p.m. Tuesday at the First Congregational United Church of Christ in Waterville. Organizer Bob Vear of Waterville says he wants to keep Ayla’s name in the forefront of the news as the investigation continues. He says he’s working with community members on various fundraising possibilities to raise money toward the search effort.